As the Supreme Court once again considers the role of affirmative action in college admissions, at least two institutions have quietly made significant leaps in terms of diversifying their student bodies by chipping away at barriers long embedded in the traditional college admission system. The first is the University of Michigan, a large flagship research university. The second is the school I represent, Hampshire College, a small liberal arts college in western Massachusetts. Both Hampshire and Michigan were able to identify and dismantle very specific structural barriers to access and, in doing such, made large gains in terms of diversifying their campuses and increasing access to higher education. In the case of the University of Michigan, the use of the waitlist was abandoned as university officials became aware that it favored students who had the means to deposit at more than one school as they waited to find out if a spot would open up at their first choice college. Doing this, in addition to increasing need based aid and putting more resources towards personal outreach, allowed Michigan to increase the number of minority students by close to twenty percent. In the case of the institution I serve, Hampshire College, we focused on removing standardized tests completely from the application process when our internal research revealed that they were not predictive of actual success at Hampshire. That finding and the ever-growing body of evidence that the SAT and ACT are clearly biased against historically underserved populations made abandoning the tests a surprisingly easy decision for Hampshire. Like Michigan, we also increased financial aid with a goal toward meeting more demonstrated need. In our first complete admission cycle we enrolled 31 percent domestic students of color, compared to 26 percent the prior year, and 22 percent two years ago. My purpose here is not to simply toot Hampshire’s horn, but to call attention to two small changes that produced big results in terms of increasing access and diversity. At the same time, neither Michigan nor Hampshire lowered their standards. My hope is that admissions professionals nationwide will take a fresh look at their own colleges’ long standing structures and begin to question which of these truly functions to serve their college’s mission and which are more likely to act as barriers to access. I hope colleges and professional organizations like NACAC (National Association for College Admission Counseling) will use the current conversation around affirmative action and the examples provided by Michigan and Hampshire as an opportunity to reexamine the traditional college admission policies, deconstruct them and ask of each one: who does this policy really serve and for whom is this an unfair obstacle? Whether it be standardized testing, waitlist policies, extracurricular involvement or financial aid distribution, an honest critical inquiry into the structural barriers posed by traditional competitive college admissions is long overdue. 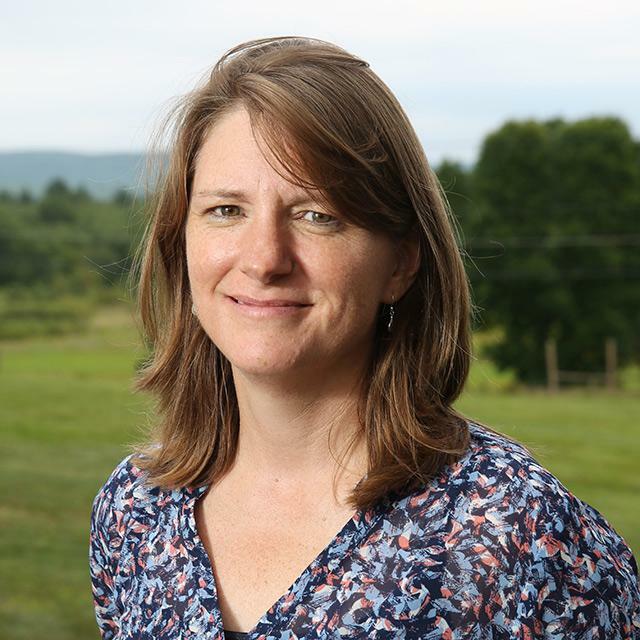 Meredith Twombly is the dean of enrollment and retention at Hampshire College in Amherst, Massachusetts.